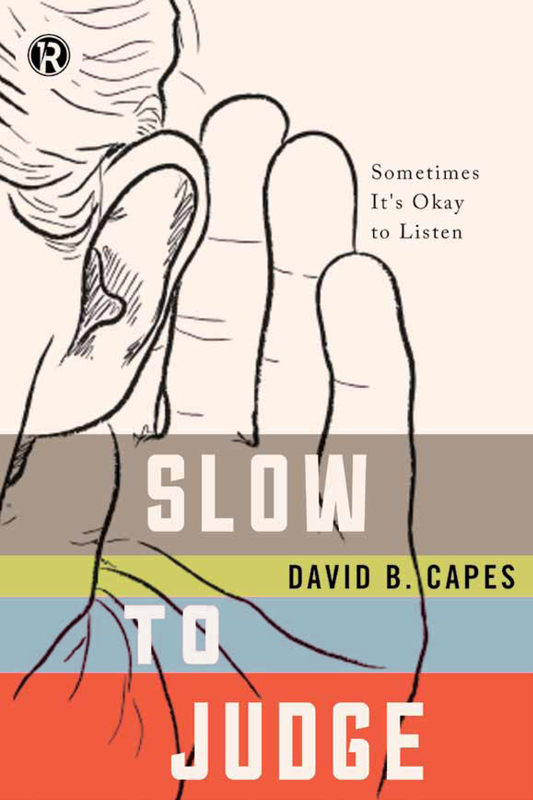 The big idea in this book is that it is possible to stand up for your faith, bear witness to it, defend it against detractors and yet not do so in a judgmental way because we have taken James’ advice: be quick to listen and slow to speak. If you are interested in culture and faith, then you will want to track this series. The first book is already out: How to Pick up a Stripper and Other Acts of Kindness by Todd Stephens. A second book is out as well: The Reluctant Journey: Fulfilling God’s Purpose for You by Richard Leslie Parrott. Chapter 2 “Do Not Judge” . . . Really? From time to time I’ll share an excerpt from the book. In the meantime watch for the Refraction Series. The goal of the series is to help align God’s people with God’s purposes. My own effort has grown out of a radio show I co-host called “A Show of Faith.” It airs Sunday evenings 7 to 9 pm (Central time) on 1070 KNTH The Answer out of Houston. But, you can listen live weekly via the Internet or on the I Heart Radio app. By David B. Capes in Uncategorized on November 11, 2014 .